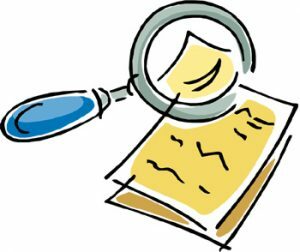 In my journey as an author of historical fiction I’ve written on a variety of topics from both U.S and world history – always about something I was already interested in, and almost always about something I’ve been teaching. Along the way, I’ve done several single title historical fiction books – about the Lewis and Clark Trail and the Constitutional Convention, for example. And those were certainly fun to research and write. That is happening some with the current book I’m writing. The previous book in the series, Leonardo: A Return to Painting, covered Leonardo painting the Mona Lisa and working on his extensive battle painting. I had quite a bit of information on both of those from my years of research on da Vinci, but I’ve still managed to uncover more fun facts in the few months since that one was completed. So guess what I’ll be working into this next novel I’m writing? Of course. 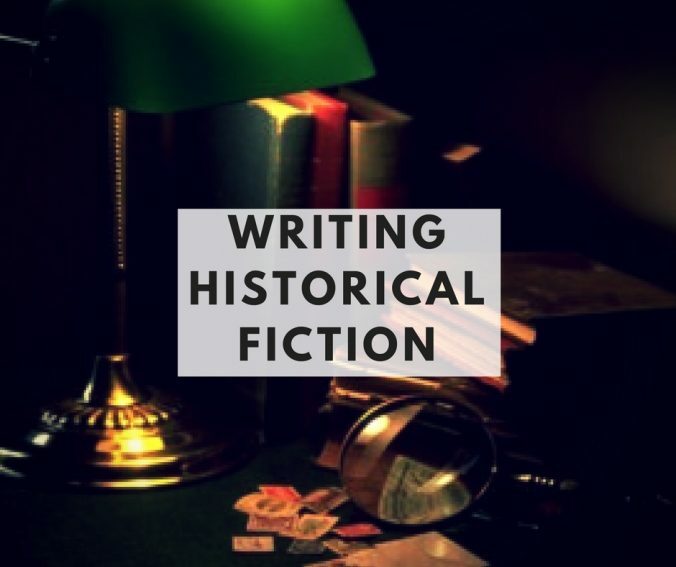 As a reader and a writer of historical fiction, I am of the mind that it is a great way to both teach and learn history, so I strive to make my historical fiction as accurate as possible. One of my pet peeves with other historical fiction is when the author plays footloose and fancy free with the facts. And children’s books seem to be the worst in that regards. So, I take my role as an author of historical fiction very seriously. As a result, I’ve had some interesting reviews, everything from “It reads more like a biography” to “Learned more than from my old arts teacher.” But I would rather get the occasional complaint about it being “too historical” than take away from the historical accuracy. And yes, I do realize there is an expectation of a good story when someone reads a novel, even if it is historical fiction. And I do work to deliver that as well. When I write about someone like Leonardo da Vinci it isn’t that difficult to accomplish!